Suit up and take to the skies with this Adult Black Military Flight Suit! 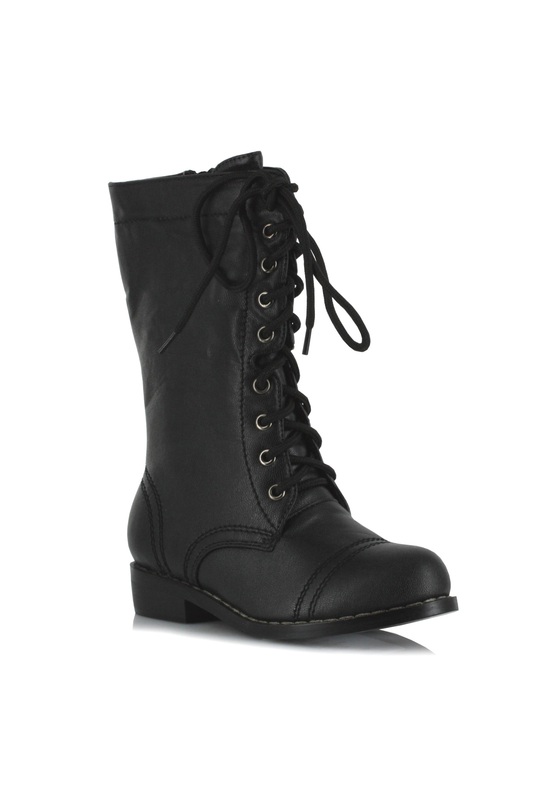 You’ll be an ace pilot, and you’ll look really good in black! 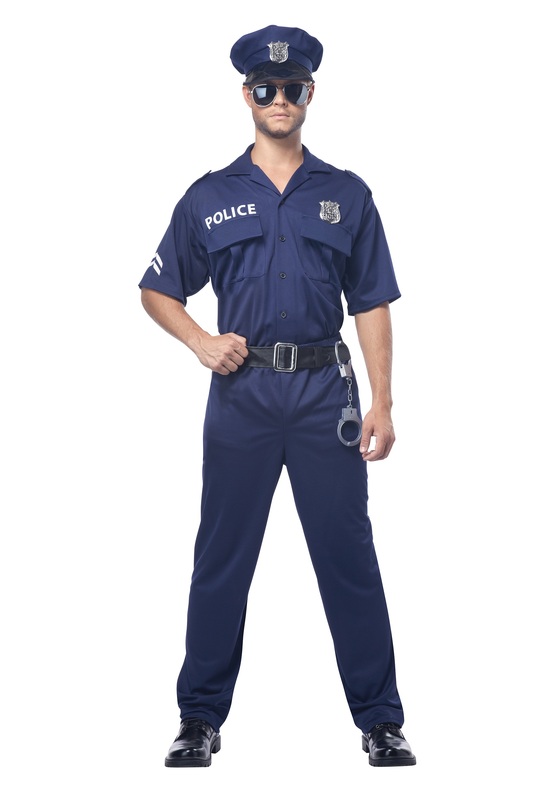 SKU: 571813716 Categories: Pilot / Flight Attendant Costumes, Uniform Costumes. We’re looking for one good man to join our elite flying aces this Halloween. Recruit will get to wear a realistic flight suit inspired by those used in the U.S. military, look awesome and respectable, and fly dangerous (read: fun) solo missions into enemy territory… such as crazy Halloween parties and costume contests. Sound like the challenge you’re looking for? If the answer is “yes,” then this is your big chance to aim for the sky and be a true top gun. Enlist now, complete the training (which pretty much involves just reading this description and ordering), and you get your very own Adult Black Military Flight Suit! After that, you’re ready for takeoff. 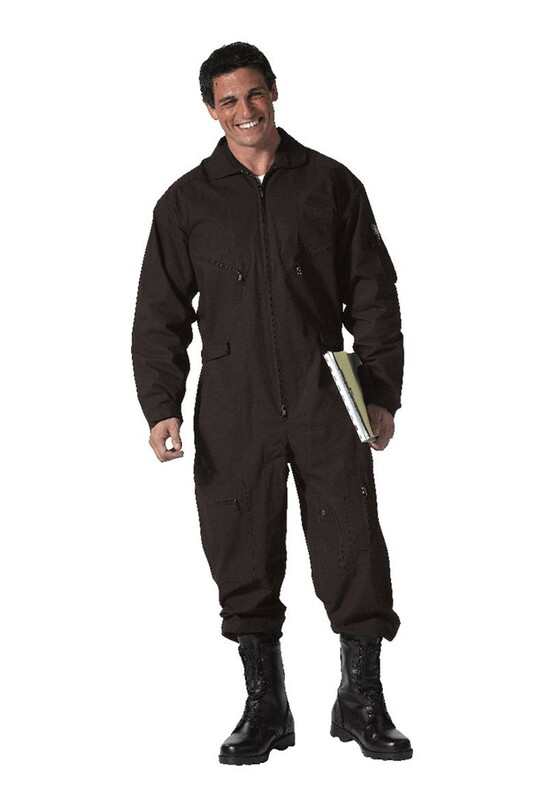 With a zipper opening on the front, and zippered cargo pockets on the legs, chest, and arm sleeves, this realistic suit will make you look like you just reported for duty at the nearest air base. It’s a simple but effective way to impress people everywhere you go. There’s a reason flyboys are known for their confident swagger, and now the secret to their success can be yours. Because trust us: people love a man in uniform. You and this suit could easy fly solo and have a great night, but you can also take it to the next level and promote yourself to officer by adding combat boots and a pair of sweet aviator sunglasses. And for even more options, don’t forget to have a look around at our wide selection of military accessories, including a pilot’s helmet and aviator wings!